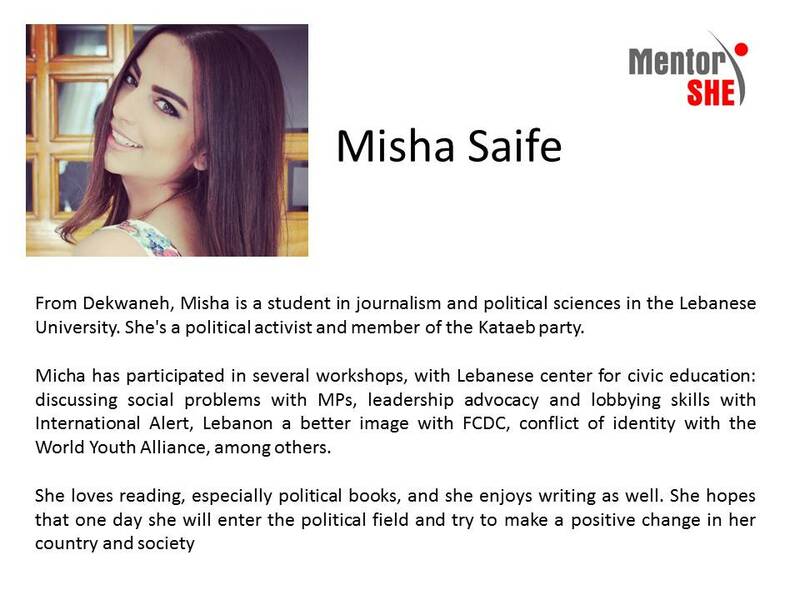 We’re excited to announce that the application for MentorSHE in Politics Program- Phase II is now open! 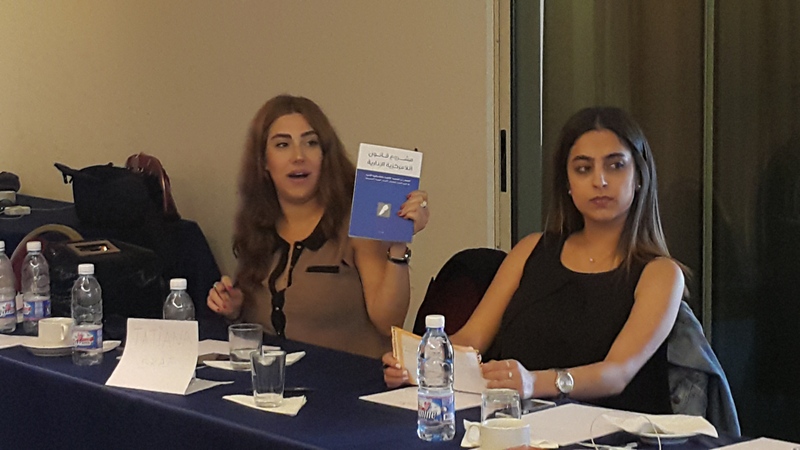 In collaboration with Friedrich Ebert Stiftung, MentorSHE is launching a 2-days negotiations training program for Lebanese women. UPDATE: The training will take place in Beirut on October 17-18. Great energy at the Advanced Public Workshop held on June 6, 2015. MentorSHE Team 1 presenting their topic “Patriotic Education” and their work plan!